This is a 2 bay oak framed garage with logstore on the side. 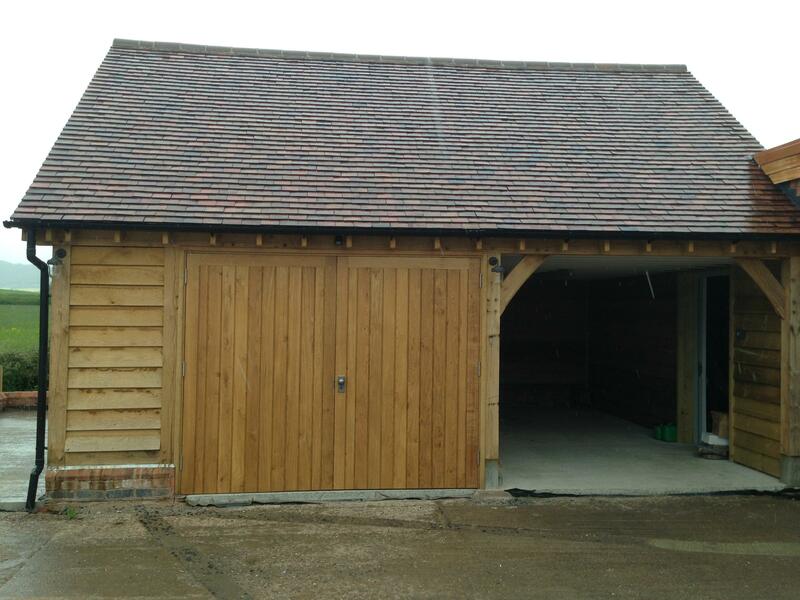 Large two storey oak framed garage and carport. 2019 © Wye Oak. Hosted By Like Hosts.